Liga Akademicka is a league organized by Logrus. It's a second season with StarCraft II appearing for the first time. 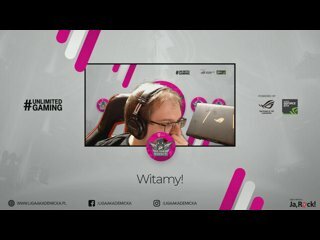 League is open for university students in Poland.